Are documents “sent” via article 10(a) to a foreign defendant valid? After more than 50 years, the Supreme Court is finally set to make a judgment. The Hague Convention of 15 November 1965 on the Service Abroad of Judicial and Extrajudicial Documents in Civil or Commercial Matters (“Hague Service Convention” or “Convention”) provides a means to obtain international service of process in 71 (as of December 2016) member countries. Thus many commentators in private international law have welcomed the decision by the US Supreme Court to hear Water Splash, Inc. v. Menon, No. 16-254 this term. In Menon, the Texas Court of Appeals reversed the trial court’s decision that service by mail to a Canadian defendant was proper. The Court of Appeals was not persuaded that the authors of the Hague Convention made a careless error when they drafted Article 10(a) to permit litigants to “send” documents by mail instead of “serve” them by mail. After the Texas Supreme Court declined to review the decision, the Supreme Court did so on December 2, 2016. How Will the Supreme Court Decide this Case? One camp hopes the Court will consider both the “lack of formality” argument and the comity argument to hold that documents sent to a foreign defendant pursuant to Article 10(a) is not proper service. Both Nuovo Pignone and Bankston discuss in detail the lack of formality associated with sending documents via postal channels. Accordingly this argument will not be repeated here. Rather we focus on the comity argument. In the preamble to the Hague Service Convention, one stated purpose of the Convention is to improve “mutual judicial assistance” for international service of process “by simplifying and expediting the procedure.” So, under the Convention, the more complex the rules for international service of process are, the less likely this goal is going to be met. And as it turns out, the rules for international service of process are already complex. We have reduced the complexity in this post by not discussing service directed by the foreign Central Authority (see Article 5) or service arranged between judicial officers (see Article 10(b)). Still the mere fact that a country’s Central Authority (read: sovereignty) can be bypassed by documents sent to a defendant via a postal process creates all sorts of complexity. The source of this complexity is the fact that each of the 71 signatories is allowed the option to make a declaration disallowing service pursuant to Article 10(a) in their countries. Many countries have indeed declared an objection to Article 10(a) service (for example: Germany, Switzerland, China, Japan and India). Many other countries either made no declaration with respect to Article 10(a) or declared no objection to such service (for example: the UK, France, Canada and the US). The Supreme Court will take this disparity into consideration when deciding the case. 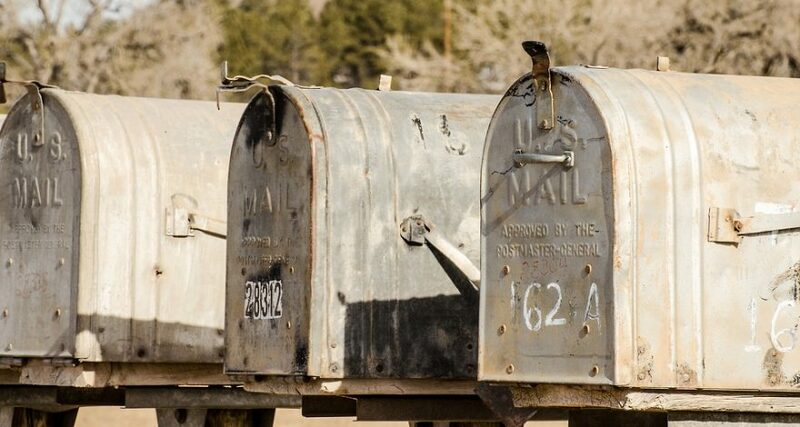 If the Court deems service proper pursuant to Article 10(a) in countries that have not objected to mail service, the Court will create two classes of defendants based on formality. Defendants in Germany, China, Japan and India will be served observing all historic formalities related to service of process. Meanwhile, in countries like the UK, France and Canada the only formality will be an illegible signature on the post office’s green card or Fed Ex tracking report. Somehow two classes of service for international defendants do not seem right. The other camp at LLS agrees with the reasoning of the 9th Circuit in Brockmeyer which held that mail service is permitted under the Hague Service Convention. The Court noted that the Hague Conference itself intended to permit service by mail and to decide otherwise would “contradict what seems to have been the implicit understanding of the delegates at the 1977 Special Commission meeting, and indeed of the legal literature on the Convention and its predecessor treaties.” Brockmeyer v May, 383 F.3d 798, 803 (9th Cir. 2004). Whatever the Supreme Court decides, it will help solidify the foundations of the Hague Service Convention and its contribution to mutual international judicial assistance. If you require assistance serving process abroad, contact us today.